When temperature drops, does that mean less time texting and using your phone? I don't think so! 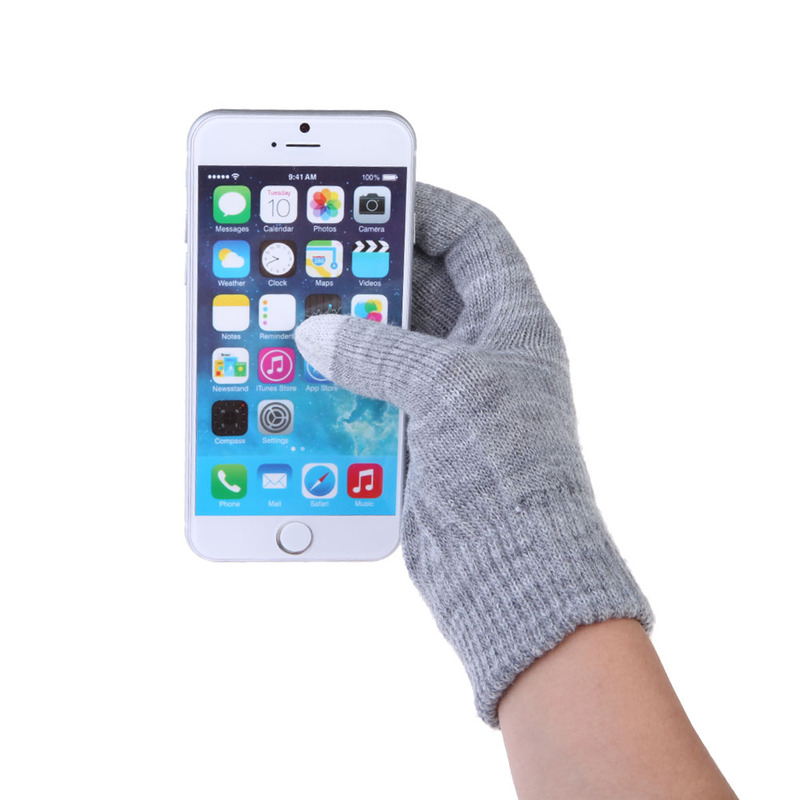 Sure, your frigid fingers can make it difficult but not when you're wearing a pair of these touch-screen gloves designed specifically for mobile phones! Made of knitting and wool material, this will keep your hands warm and toasty. It has a good grip too so you won't have to worry about your phone slipping down in the snow! Unlike regular gloves, these are made with conductive fibers. This means you won't have to take your gloves off when you need to skip that playlist or send a text! Feel free to comfortably swipe and scroll all winter long! No need to suffer from frostbitten fingertips and numb hands! Get yours today by clicking the “Add To Cart” button above!